Pour into 2 glasses. Drink up! 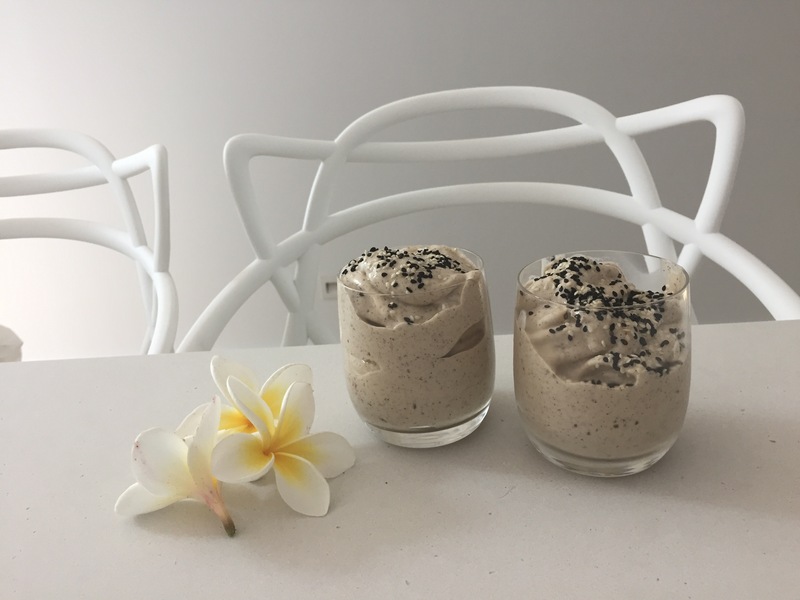 This entry was posted in Recipe and tagged banana smoothie, dairy free, frozen bananas, gluten free, jerf, vegan, vegan banana smoothie, vegan smoothie by 6 Clean Ingredients. Bookmark the permalink.